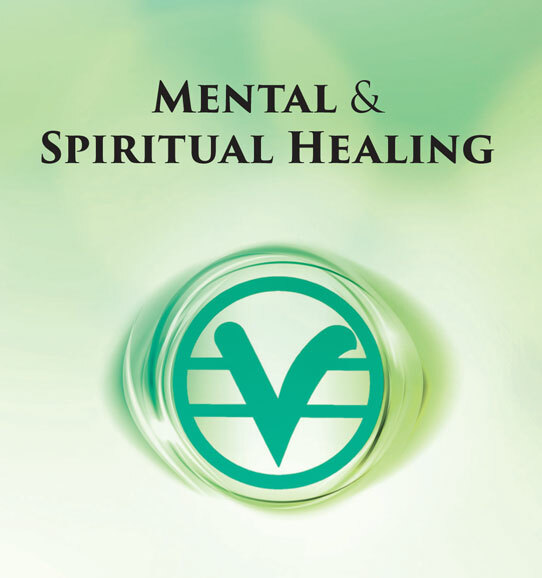 The Center for Spiritual Living Asheville has extensive archives for you to use for free. Here you’ll find links to our past Sunday Celebrations of Life available as mp3 audio files and video. 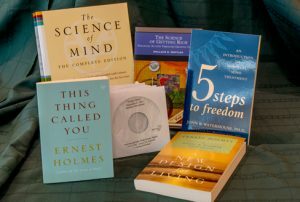 You’ll also find classes, Spiritual Mind Treatments and free books to download. We are always adding more resources too. 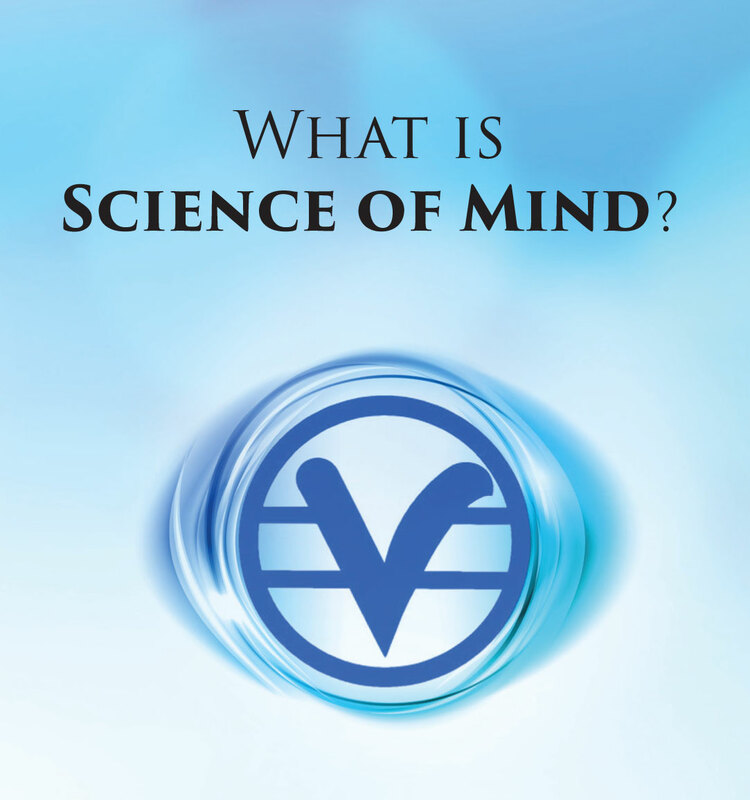 Science of Mind and New Thought Classes are a powerful way to gain a deeper understanding of Science of Mind. Sunday Celebrations of Life are available in audio MP3 and Youtube video. Search our extensive archives for inspirational messages. 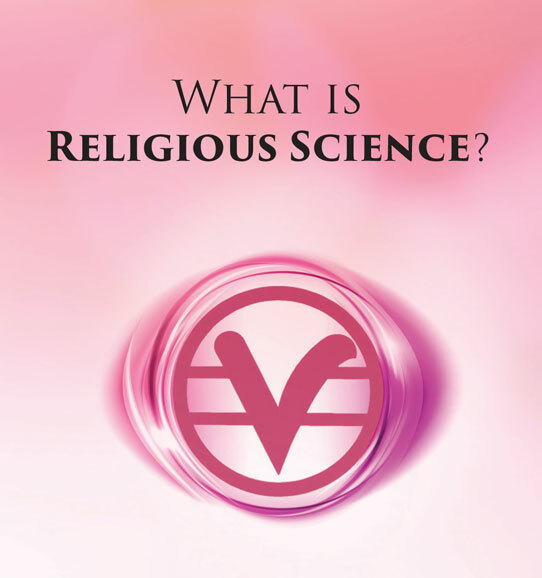 The use of Spiritual Mind Treatment is at the core of Science of Mind teachings. Treatment is a 5 step affirmative prayer. 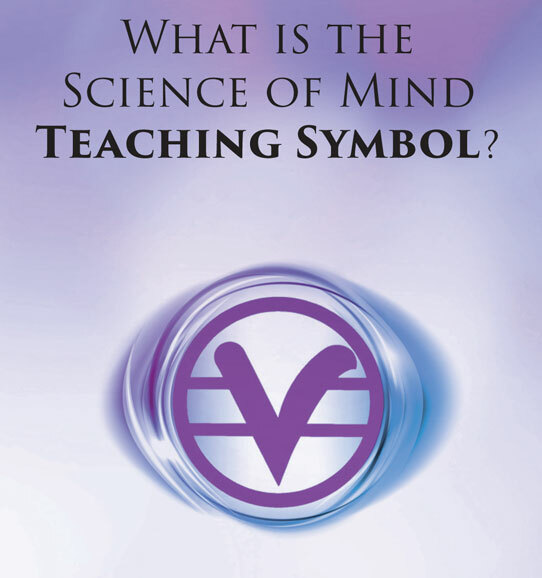 What is the Science of Mind Teaching Symbol? Centers for Spiritual Living awarded the 2017 Community Award to CSL Asheville. Congrats to our Rev. Dr. Barbara & Rev. Dr. John Waterhouse and the countless volunteers and supporters that indeed makes CSL Asheville the BEST CENTER EVER! Andrea, CSL Member and Board of Trustees member, has released her audio book, Happy Marriages – 7 Secrets of Couples Who Found and Kept Long Term Love, in which she interviews Barbara and John Waterhouse. Listen here as Barbara and John talk about their long and successful marriage. Happy Marriages is about what works in relationships, whether you are single seeking a partner, just starting out in a new relationship, or have been in one for a long time. Andrea believes everyone deserves a loving long term relationship with a partner who cherishes and adores the person they are. Andrea Bishop, LCSW is a family therapist and executive coach. She works with people in person or by phone. For over 18 years she has been helping executives and business owners achieve results and reach goals. She coaches individuals, couples and families, helping them improve communication, family harmony and overall quality of life. Visit Andrea’s website at http://andreabishop.com. There you can purchase her $5 audio book, and sign up to receive a complimentary copy of Andrea’s Top Tips for Relationships. 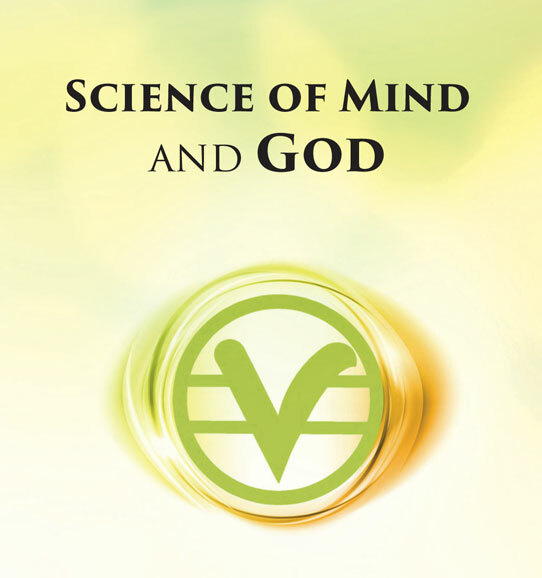 The library has approximately 12,000 volumes of new and rare books by metaphysical authors, great theologians, and popular self-help authors. 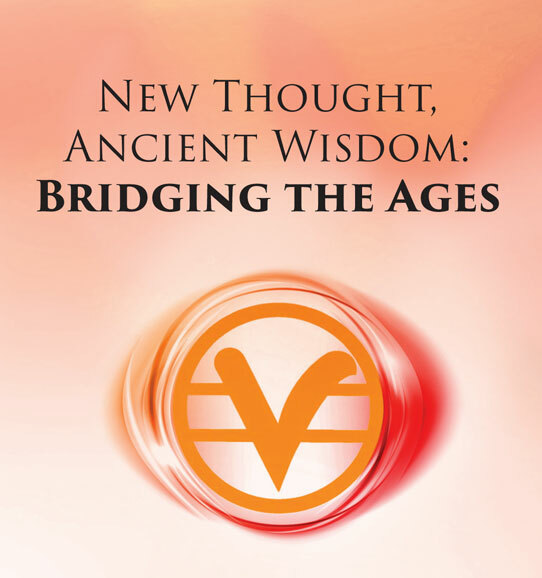 Centers for Spiritual Living – In the News – VIEW ARTICLE!